Today’s guest is Chandra from Italian Belly. Chandra is a Canadian living in Italy. Doesn’t that sound amazing? I was so happy when she chimed in on my Maternity Leave post – I was dying to know what goes on in Italy for families. She seems like a very busy lady. But then again, what working mom isn’t? 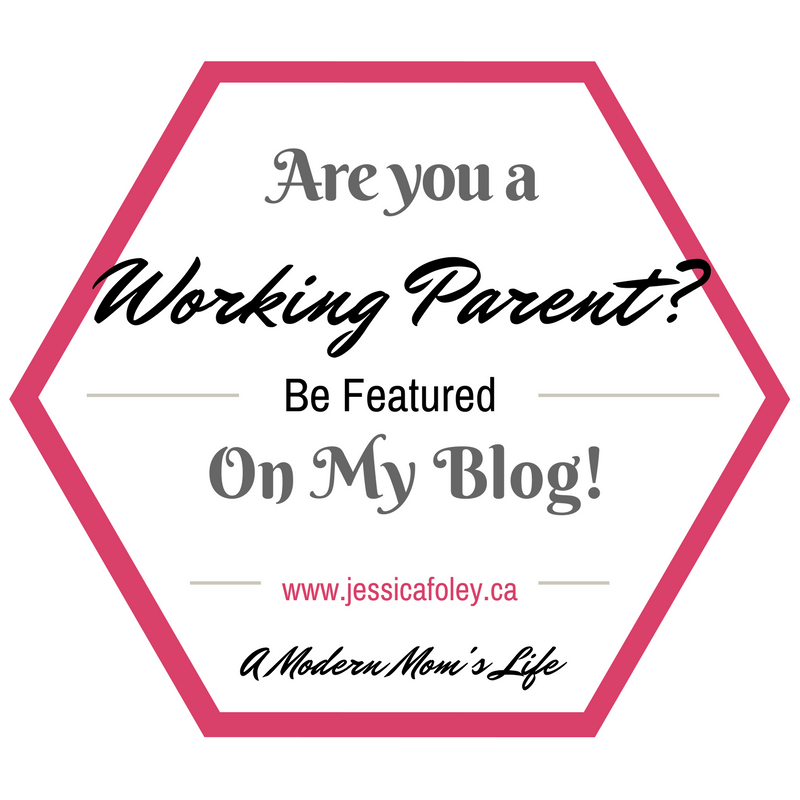 Read on to hear about her working mom life! I would say my home life is pretty easy-going even with a 10 month-old baby. Both my husband and I work and have several side projects that keep us really busy but we have a lot of help from his family when times get hectic. During the day, I work for a pastry and bakery machine manufacturer working in export sales and marketing. A few times a year, I attend trade shows which require some travel but I am never away from home too long. Twice a week in the evenings, I teach hip hop and Zumba back to back and also manage to squeeze in a few English lessons. At the moment, I am working 28 hours a week NOT including the hours I put in to keep my blog running. In Italy, it is a requirement to stay at home at least five months on fully-paid maternity leave. I went on maternity leave one month before so I could have four months together with my baby boy. I took another five months of optional maternity leave and still have one more month left to use when I feel it necessary. Before, I worked closely with my clients, but now that I only work half a day, I’ve been assigned to a business development and marketing role. I’m absolutely loving it because it is less stressful. On the other hand, I was back teaching hip hop and zumba two weeks after I gave birth. I can honestly say that my body wasn’t completely ready to start teaching again. I realized this when I started jumping and pretty much peed myself. What I like about working: My husband is very appreciative of the things I do for the house and for our baby and he doesn’t put pressure on me to work more or bring in more money. Despite that, I feel better when I can contribute financially to the family and my jobs help me do that. What I don’t like about working: Asking for vacation time off. Even if I have a whole month of vacation time at my disposal, it is still up to my employer when and how long I can take it. In terms of my blog, my goal is to grow it by getting more involved in the blogging community. As a personal goal, I am working on time management in order to juggle my work, projects and being a mom. I’m not an expert in life-balance as I’m always packing my schedule tight and being over-ambitious with my to-do list. As working moms, we have our plates full and many times feel like we aren’t getting things done, not spending enough time with the kids, not feeling accomplished etc. So as a tip, I would say to remind yourself daily that you are enough; your best is enough. I’m Chandra, a Canadian Expat living in Italy since 2009. I’m a mother to a beautiful 10 month-old boy and a wife to a winemaker and consultant who has a winery five minutes from our home, Cantine Francesco Montagna. I work in business development and marketing for a pastry and bakery machine manufacturer. I also work as a dance and aerobics teacher and teach English on the side. Happy to have you Chandra! I have a few more moms lined up, but I’m always looking for more.